NEW YORK, N.Y. – November 13, 2018 –With the change of season also comes the first phase completion of the multi-phase reawakening for The Ritz-Carlton New York, Central Park. The award-winning hotel has debuted all new guest rooms, suites, Club Lounge, and a refreshed La Prairie Spa, welcoming guests to a journey of new discovery. Phase two will begin in January 2019 and is slated to be unveiled in Spring 2019. 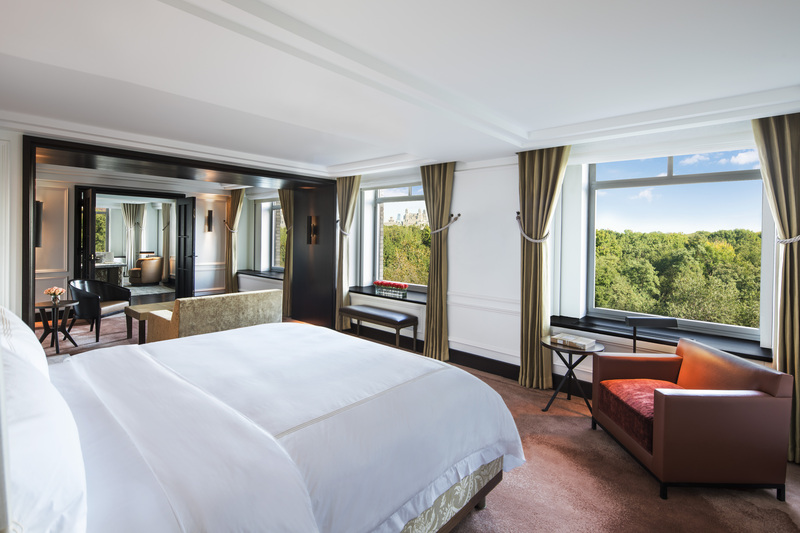 True to the residentially inspired style of The Ritz-Carlton New York, Central Park, the 47 suites inclusive of five Specialty Suites – the hotel’s rebranded Presidential Suites – welcome guests to escape to their very own pied-à-terre. Sprawling in size, the suites are arranged in a variety of updated and new configurations beginning with the Avenue View Suite category showcasing the bustle of the Manhattan streets down below, while the Premiere Park View Suite category provides a bird’s eye view of the park’s treetops. Custom furniture and artwork line the walls of all suites, every piece resonating the heart and soul of the building and its city. For more information on the reawakening of The Ritz-Carlton New York, Central Park, visit http://www.ritzcarlton.com/en/hotels/new-york/central-park/hotel-overview/reawakening-of-a-nyc-landmark.